My transfer station is Ginza. Again, it seems like I flow against the commuters with more people getting off than getting on. Config: Canon 5D Mark III, Canon 50mm f/1.2. As with much of Japan’s society, it is all about order. When you stand on a platform you will notice the little colored markers where the doors will stop and people calmly and neatly line up on either side, waiting. As people funnel on, there is no pushing or shoving – even as it gets tight. And it definitely gets tight. Although on this day, the conductor did not need to do one of those famous ‘pushes’. A few more shots around the subway. The subways of Japan, the cleanest and most efficient in the world. A few more shots of the side streets of Hong Kong. A delicacy from one of the street markets. Flowers are everywhere and inexpensive. That is $17 Canadian …. This sign made me laugh. Was it a rough Grand Opening or a sign that is long overdue to come down? An important feature at this boarding house. Need to get there for a “tourist” weekend. I was asked what HK is like the other day. I am far from an expert on the city as my travel there involves the usual; airport > hotel > office > meetings > hotel > airport. I did, however, take my camera and wander around one lunch time that I had free. My opinion, Hong Kong is a city of poles. 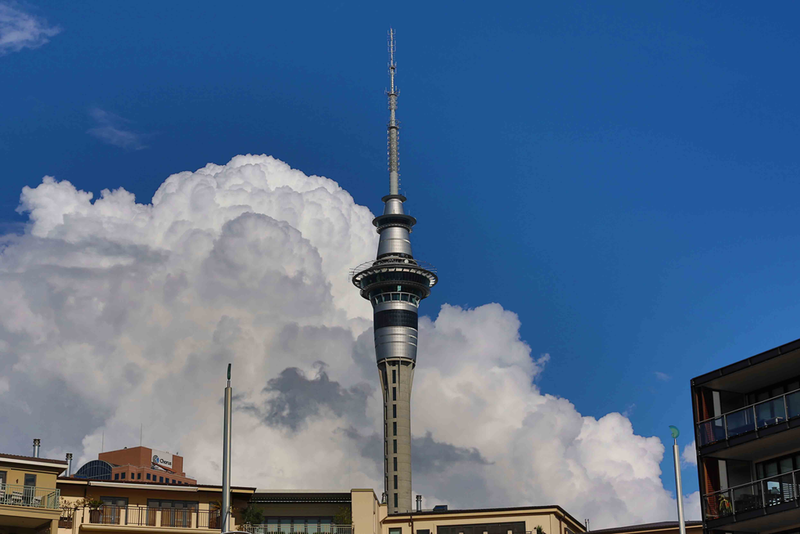 Multi-billion dollar, ultra modern buildings with extremely old buildings and farmers markets squeezed in-between. It is interesting to see. Magazine stands are quite popular. Durian anyone? I can always smell it in a market. A Hong Kong scaffolding truck. They will build a 50 story building with bamboo scaffolding. A uniquely Tokyo experience. Lights, aquariums and of course, a bar. Config: Canon 5D Mark III, Canon 50mm f/1.2. Too bad I didn’t realize that I had forgotten that I had manually set the ISO to 100 the previous day … I was wondering why I struggled for the first 20 minutes? Always filled with interesting things. 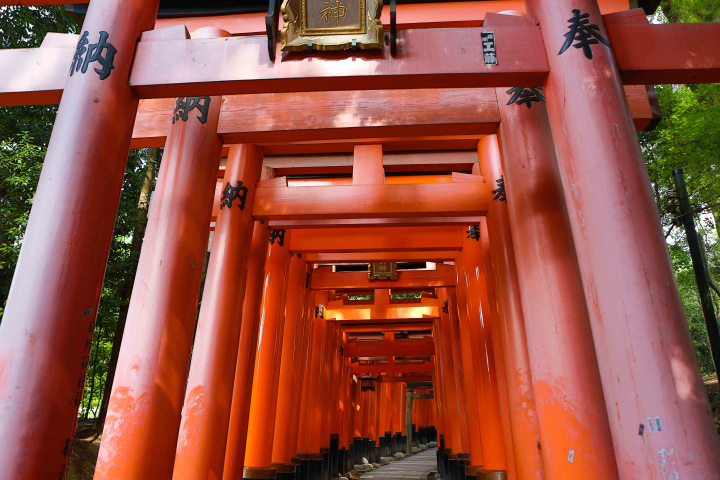 Fushimi Inari is one of the more famous Kyoto temples, known for one prominent feature – 10,000 Tori gates. 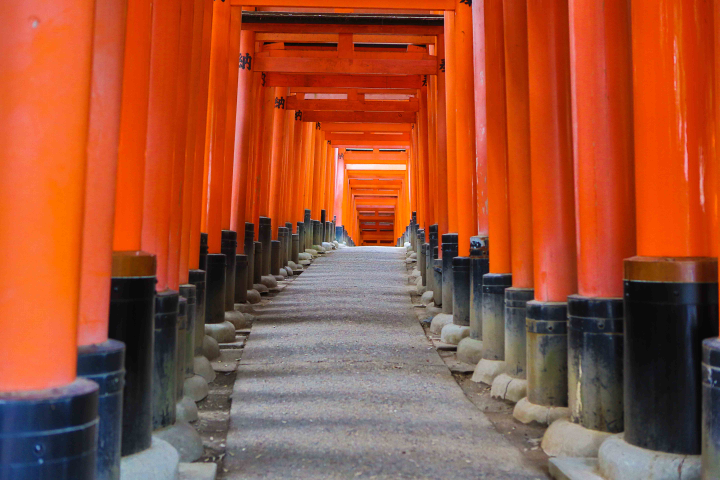 Fushimi Inari Taisha (伏見稲荷大社?) 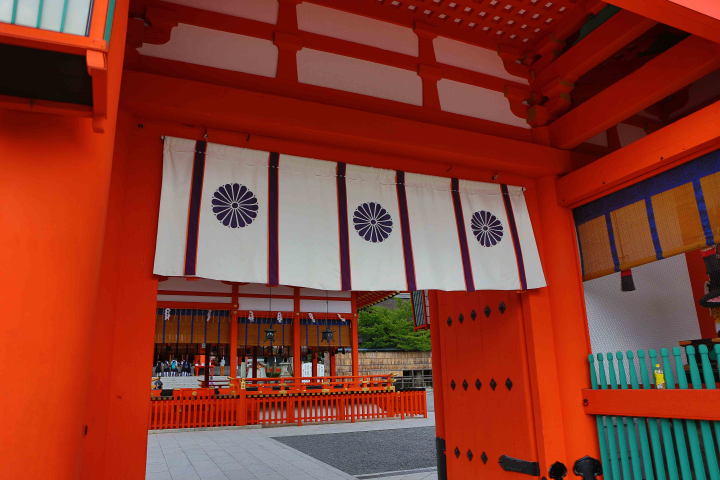 is the head shrine of Inari, located in Fushimi-ku, Kyoto, Japan. 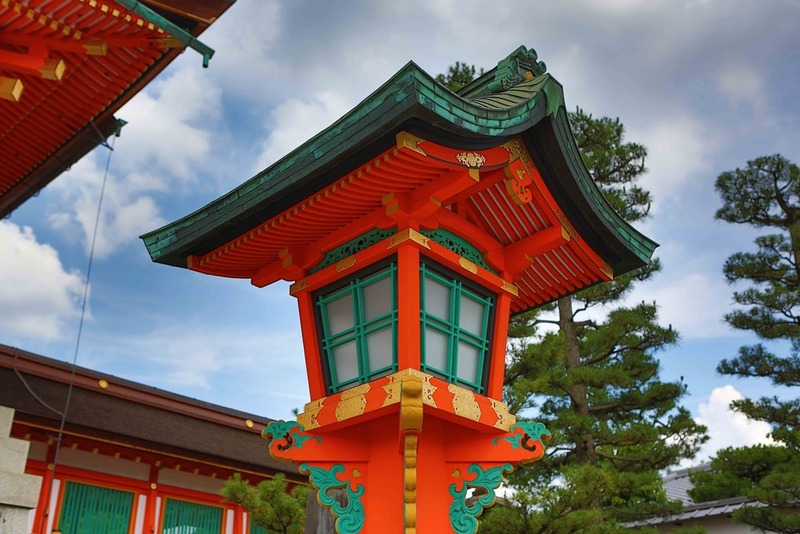 The shrine sits at the base of a mountain also named Inari which is 233 metres above sea level, and includes trails up the mountain to many smaller shrines. 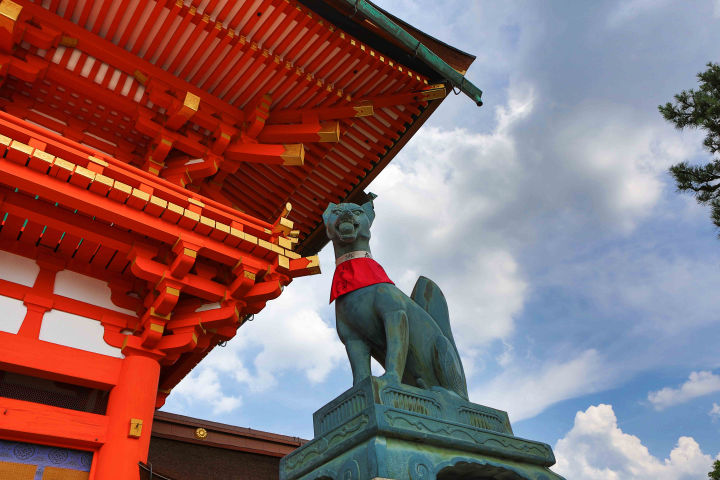 Since early Japan Inari was seen as the patron of business, and merchants and manufacturers have traditionally worshipped Inari. 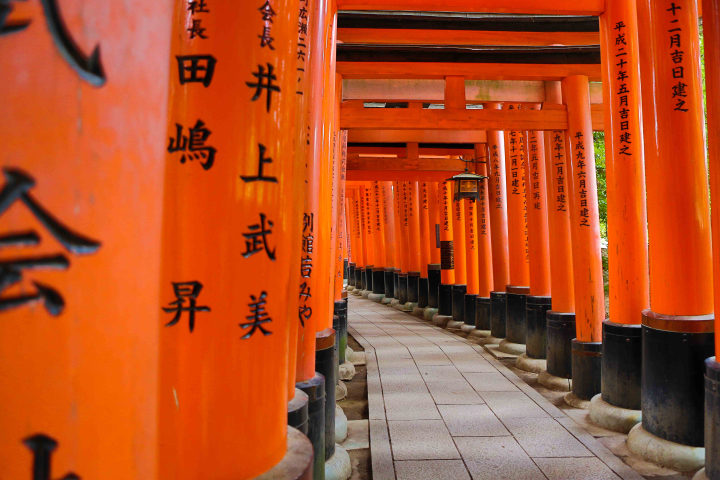 Each of thetorii at Fushimi Inari Taisha is donated by a Japanese business. First and foremost, though, Inari is the god of rice. 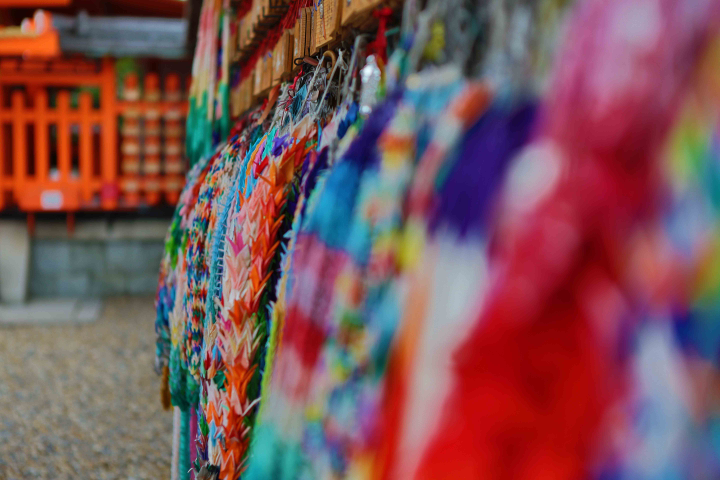 This popular shrine is said to have as many as 32,000 sub-shrines (bunsha (分社?)) throughout Japan. An amazing temple, on the mountain. More on the gates in a moment. It could also be known for some very cool fox statues and probably the most orange paint in one area. The gate to the temple. A side temple with more 1,000 origami crane offerings than you can count. The sheer quantity of time invested in those cranes is mindboggling. There were a lot of them …. As mentioned above, the temple is a popular place for business people to come and seek good fortune. What most people probably don’t notice is this sign, which lists the prices. Yen is simple to translate .. simply drop 2 zeros to get an approximate USD price. 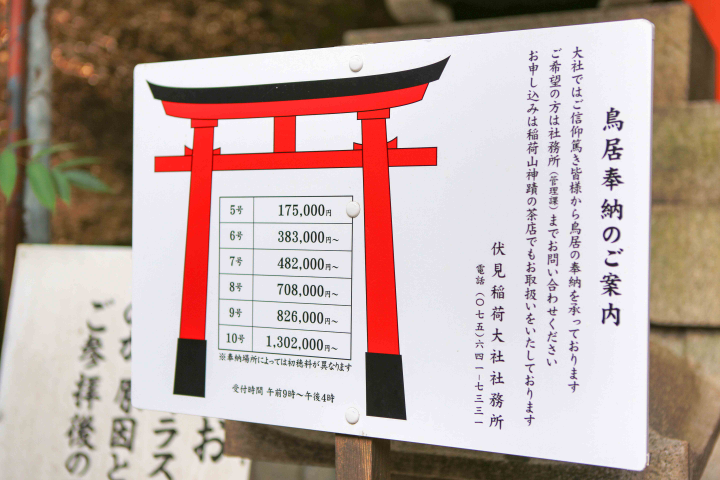 A 5 foot Tori gate is $1,750 and a 10 footer is $13,020. Seems reasonable. 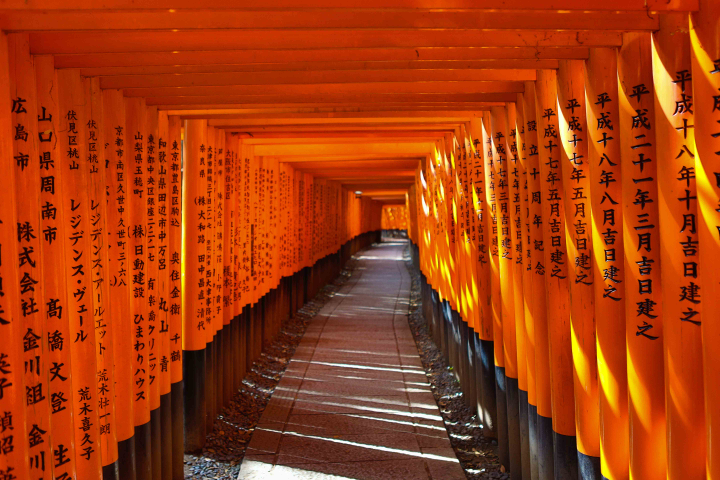 The temple inscribes your name/business and address into the Tori. It lasts for about 20 years at which time they call you and you have the option to buy a new one or have it removed (the foundations rot). The path winds up the mountain. We didn’t have time to hike it. Perhaps next time. It is about 2 hours round-trip. The path to the top …. And one of my favourite shots. I was down there for a few hours a few weeks ago. In passing, I took a few shots. Really need to organize a holiday there. 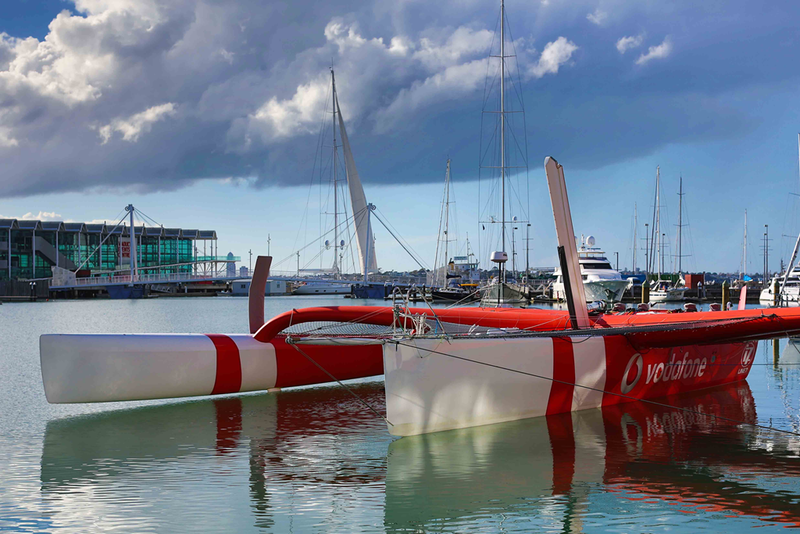 A racing vessel I would like to ride in/on. A boat I would not like to ride on. Seen too many “lost at sea fisherman” movies. 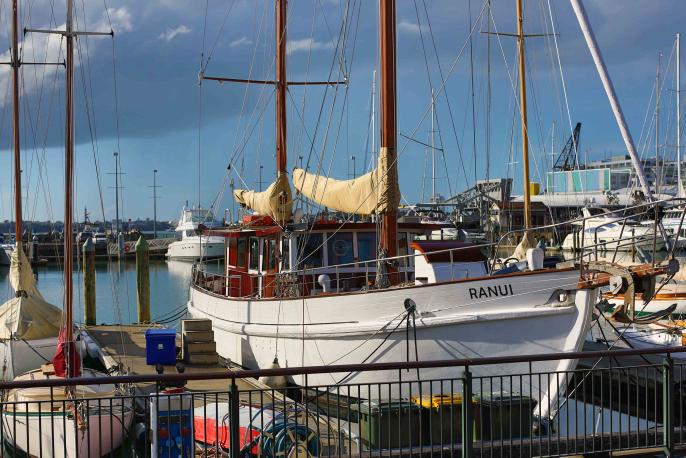 A Chinese ship that caught my eye, and the eye’s of the local newspapers. 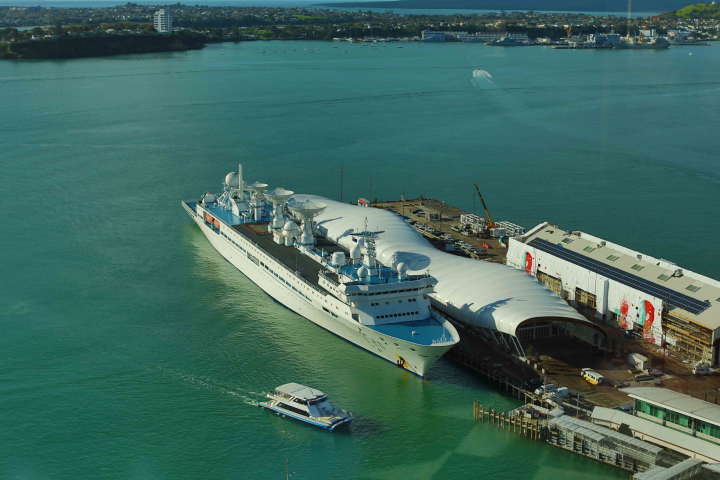 Spy ship? 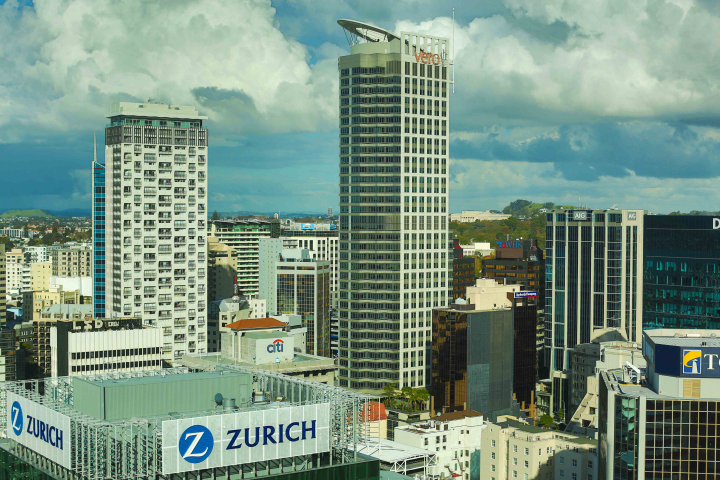 The Auckland skyline. Beautiful city. Need to get there for longer than 24 hours ….